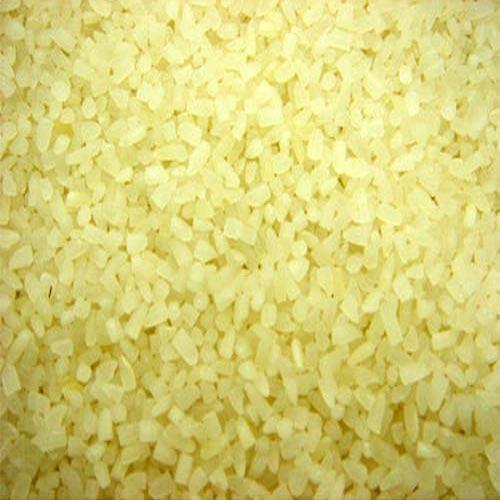 Over the years, we have been able to establish ourselves as a prominent figure in this industry by manufacturing , exporting and supplying optimum grade Parboiled Broken Rice. Our professionals pack this rice in safe packaging option to maintain its fragrance and natural taste till the end. Offered rice is hygienically processed at our premises under suitable climatic condition using newest methods of farming. 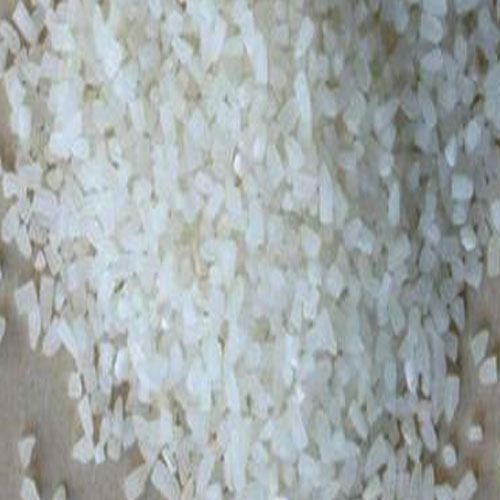 We offer this rice to our clients at industry leading price in a given time frame. Packaging Details: Minimum 50 kg.